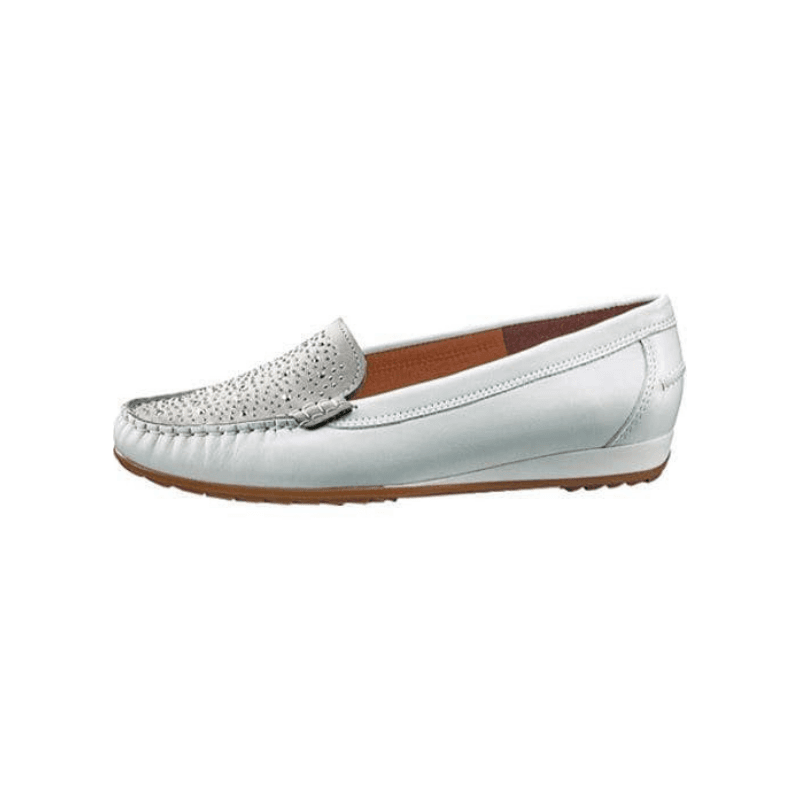 Time to jazz up those slipons for work! 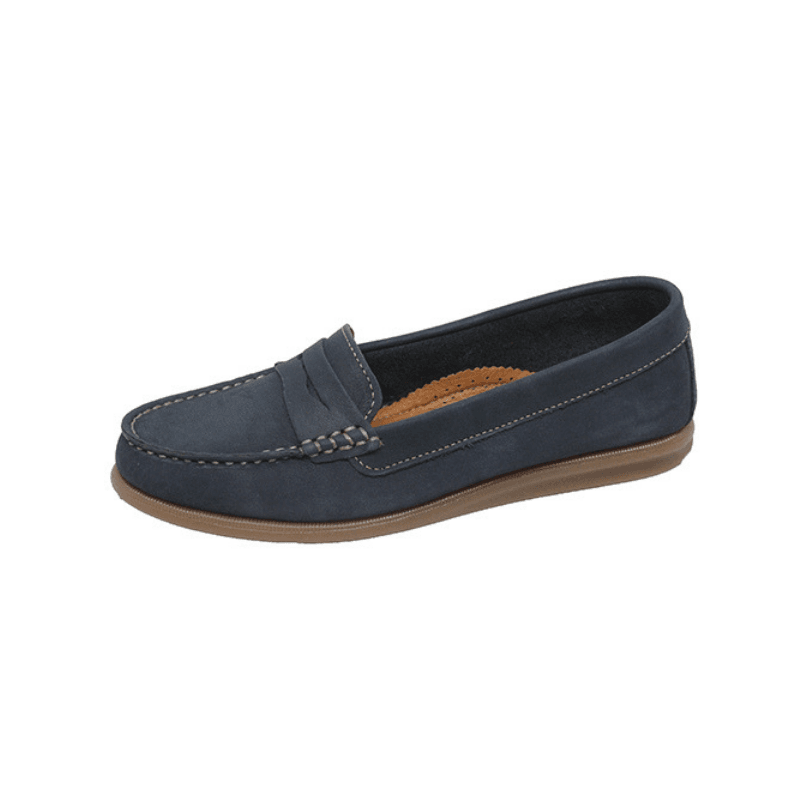 Available as shown, these suede loafers feature grey and magenta accents and a flexible outsole. 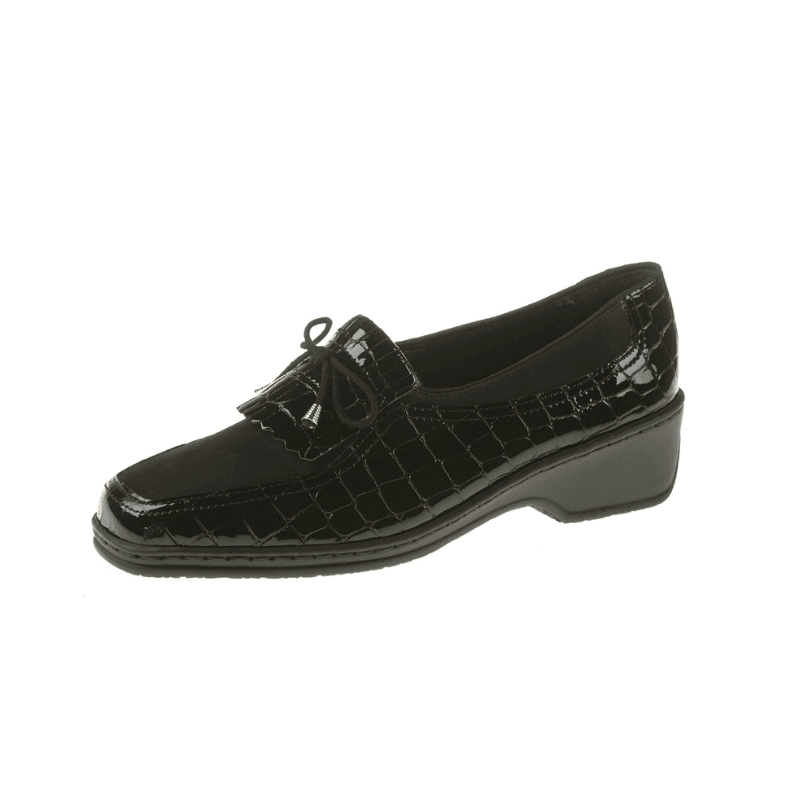 Crafted in Spain, these cushioned shoes are very comfortable and ideal when you're headed to the office.